The past week I pondered about what life was like 100 years ago? 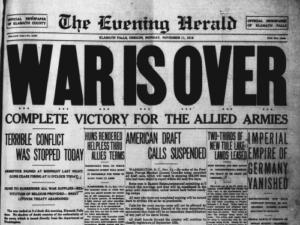 After some internet research I realised that early 1919 was the aftermath of the WW1 (First World War). I believe conversations about the war were still the order of the day, a war that took the lives of more than 9 million soldiers with 21 million more wounded. Civilian casualties caused indirectly by the war numbered close to 10 million.